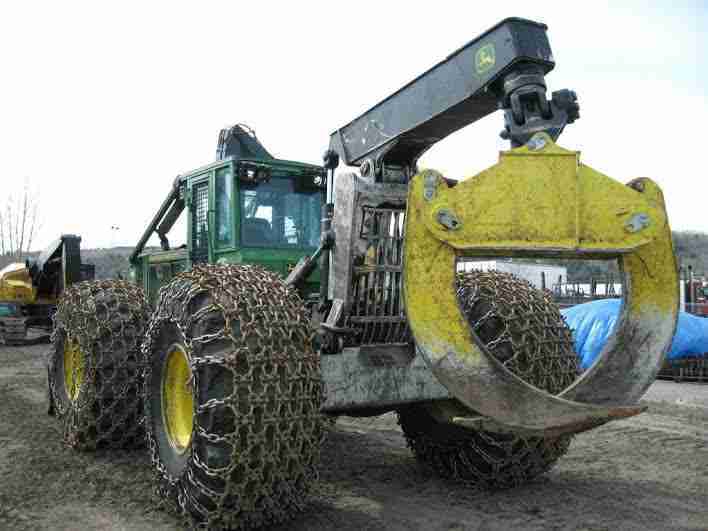 2011 Caterpillar 535C Dual Arch Grapple Skidder with Winch. Hour meter reads 10,070 hours, runs and starts good, transmission is in good order, tight controls, strong hydraulics and cylinders, tight center section, arch was repined 2 years ago, 35.5x32 tires @ 40%, will need 1 tire soon, heat, A/C, and lights. Contact Aaron @ Red Pine Equipment 218-720-0933. Machine is located in Southeast USA. 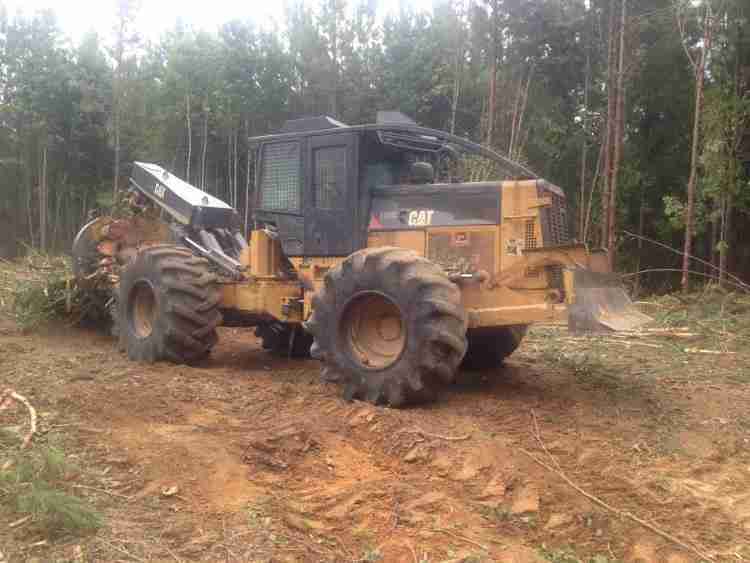 2011 CAT 545C D/A Grapple Skidder. Owner stated that this unit runs and starts good, new injectors, strong hydraulics, tight transmission. 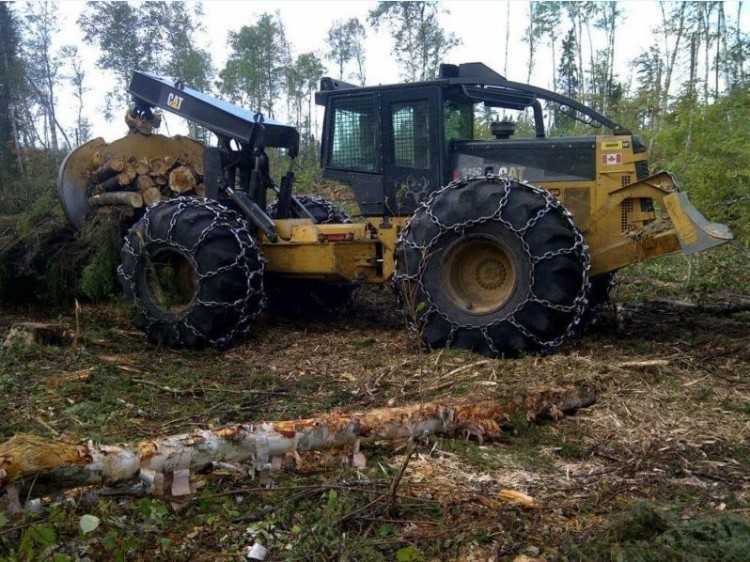 Owner said that this machine has tight pins and bushings, good cylinders boom and blade, new tires in back with chains, front tires 80% with chains. heat, A/C, radio, lights. Ready to work. Contact Aaron @ Red Pine Equipment 218-720-0933. Machine located in Canada.